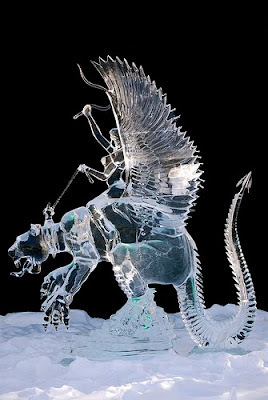 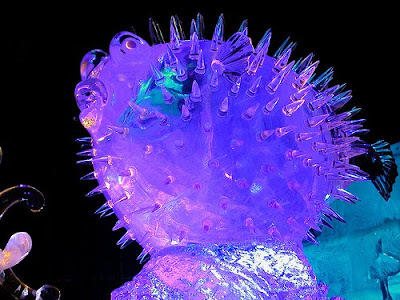 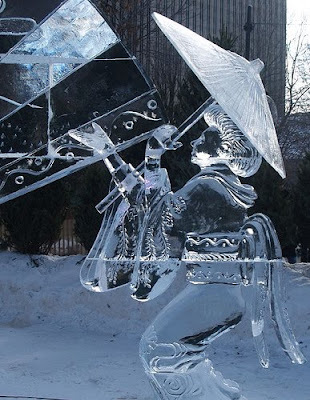 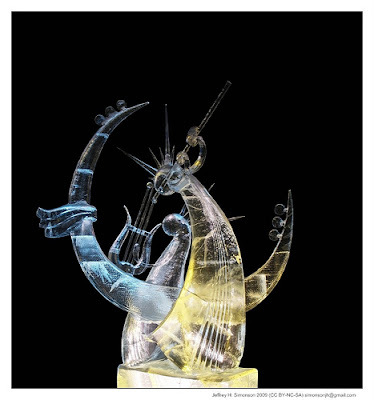 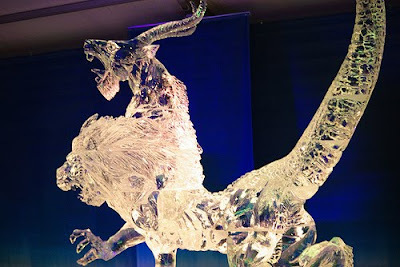 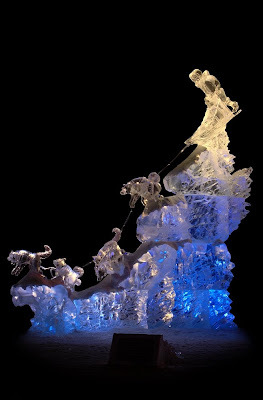 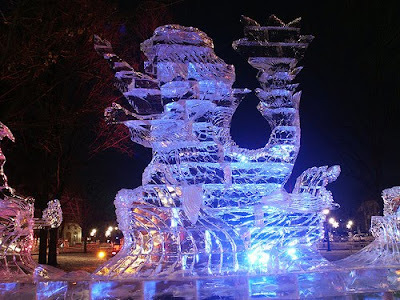 It takes numerous hours for these creative and expressive ice sculptures to take form; yet these are temporary art forms that never miss to impress all. 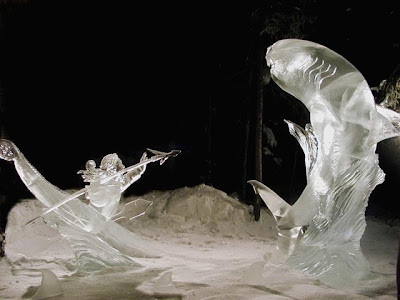 The beauty of these ice sculptures can last from mere minutes to months. 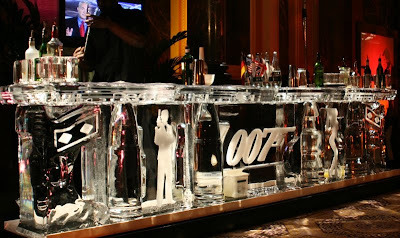 Its primarily determined by the temperature in which these are kept. 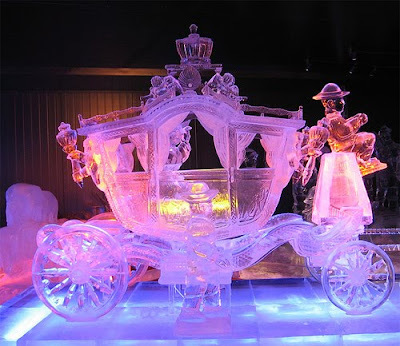 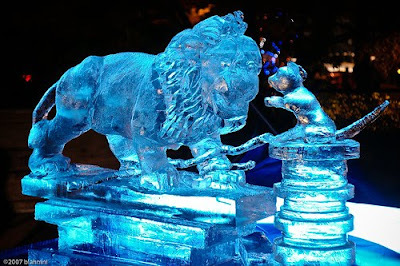 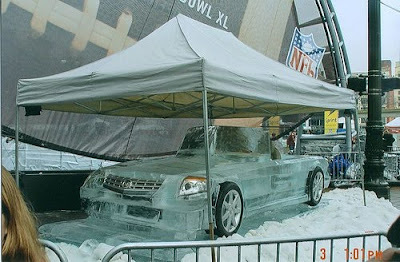 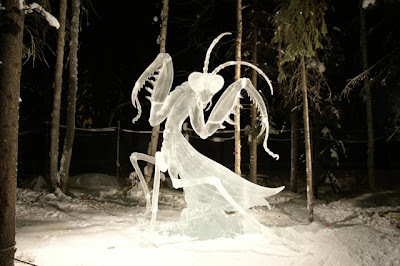 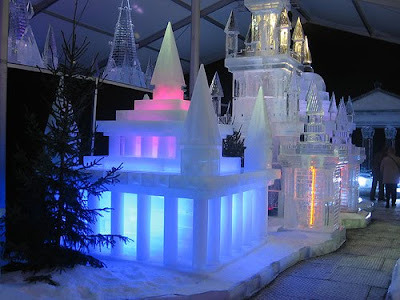 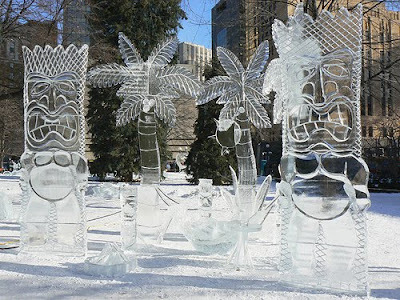 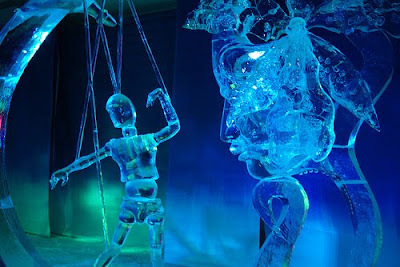 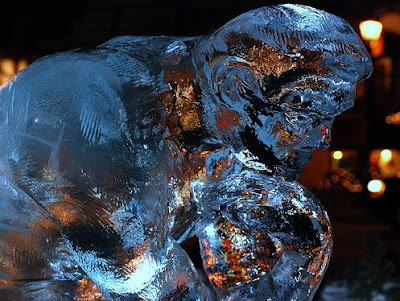 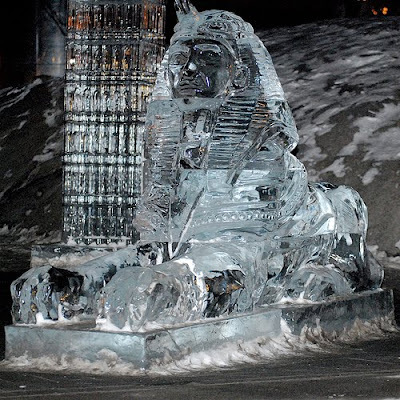 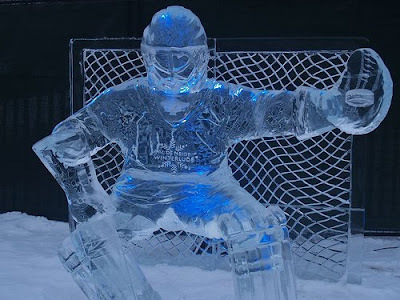 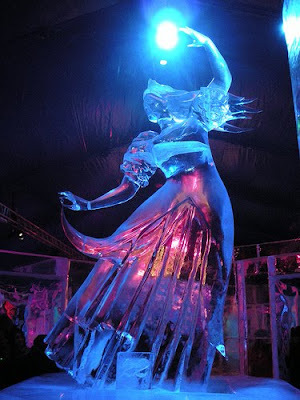 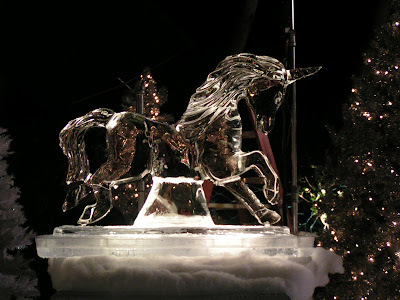 Generally ice sculptures are associated with special or extravagant events due to its temporary nature. 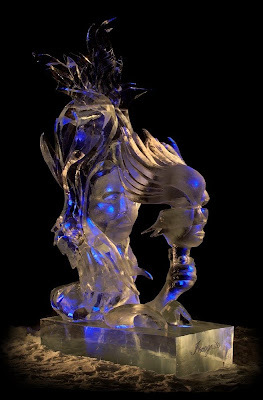 These sculptures can be abstract or realistic and purely decorative or functional.